Dee Zee by GPI tank accessories. 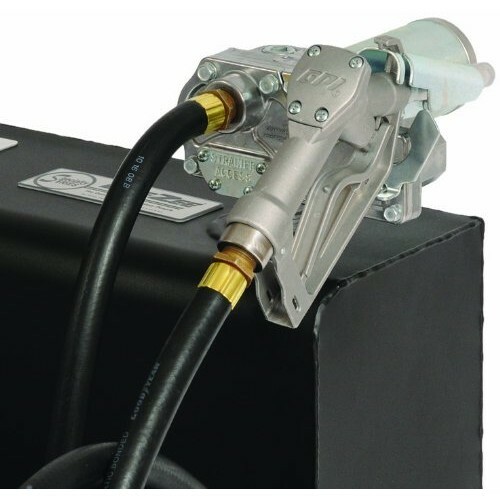 Hose and Nozzle Kit for Cabinet Model Vane Pump with Manual Unleaded Nozzle. with NPT threads and 3/4 in. x 12 ft. (3.7 m) hose. Pumps, meters, and accessories. You can now order GPI's entire catalog through Dee Zee. Everything to make your transfer tank to a perfect fit for you. Visit www.gpi.net for more information on part numbers.